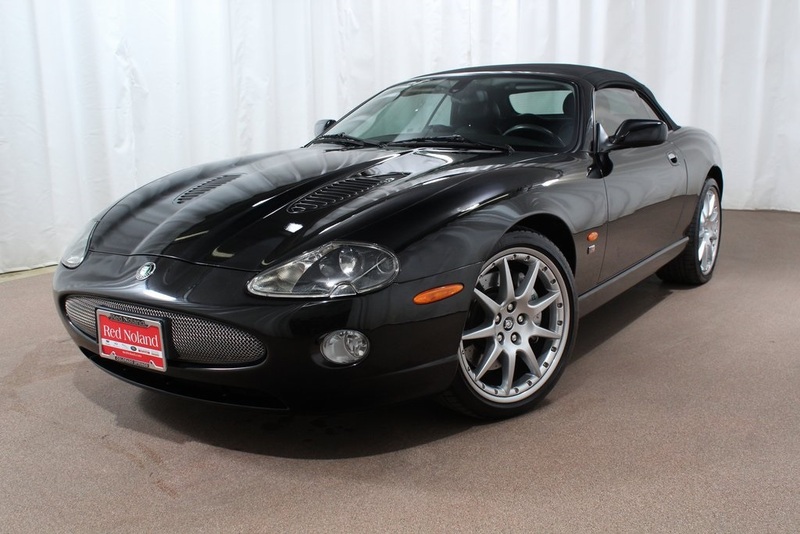 This beautiful 2005 Jaguar XK R convertible arrived just in time for spring and summer fun. Be the first to see this amazing low mile 4.2L Supercharged V-8 Jaguar! 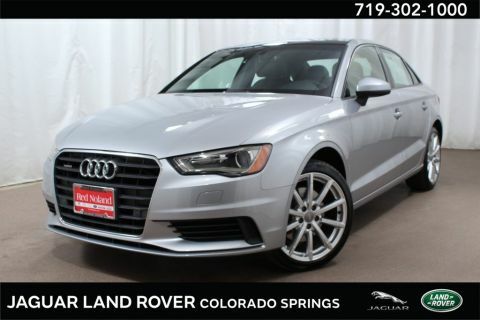 ABS brakes, Alloy wheels, Compass, Electronic Stability Control, Front Bucket Seats, Front Center Armrest, Heated door mirrors, Heated front seats, Heated Front Sport Bucket Seats, Illuminated entry, Leather Seat Trim, Navigation System, Power passenger seat, Remote keyless entry, Traction control. Odometer is 6670 miles below market average!